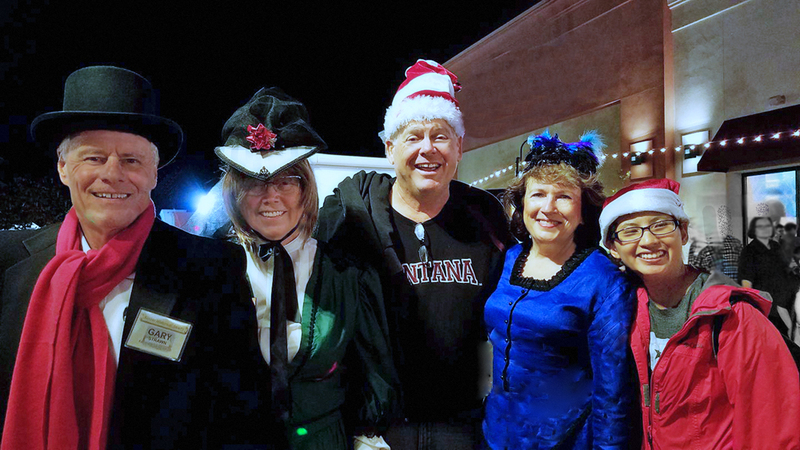 The Santee Tree Lighting 2017 was fantastic! This year the Santee Historical Society gave out glow stick bracelets along with the traditional invitation to our Annual Christmas Party & Open House. (Saturday Dec 2 from 10:30 to 1:30). We gave out over 500 bracelets and could have given out many more if we had them. We heard that there was over 7,000 people at the event. It was a tremendous crowd with such energy. It was so much fun!